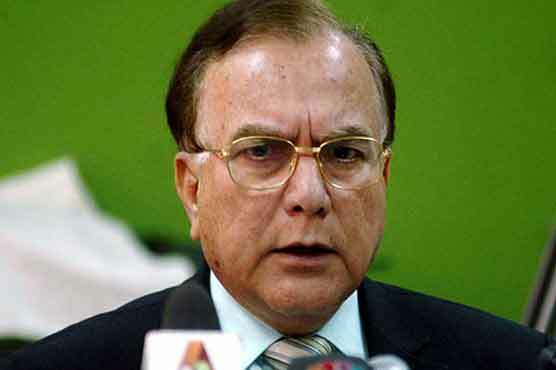 Pakistan People’s Party (PPP) Punjab President Mian Manzoor Ahmed Wattoo has made up his mind to step down from the party office and he is likely to tender his resignation to PPP Chairman Bilawal Bhutto Zardari in the next couple of days, Pakistan Today has learnt. A close aide to Wattoo told Pakistan Today that the decision was taken amid media reports that the PPP leadership was considering to replace him with some other party leader. “Wattoo recently held a meeting with his family to discuss the matter in detail. During the meeting, Wattoo was advised to resign from the party office as his own area was being badly ignored,” the source said. The source added that the family had decided to shift its focus from Lahore to Okara where Wattoo has some influence in two National Assembly constituencies – NA-146 and NA-147, and four provincial assembly constituencies. In the 2008 elections, Wattoo had won from both the constituencies. His group had also won three Punjab Assembly seats. Later his son, Khurram Jahangir Wattoo, had won from the National Assembly constituency that Wattoo had vacated. 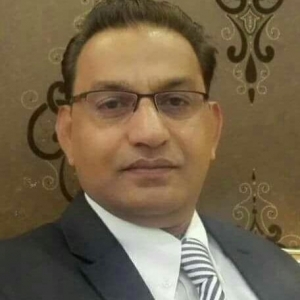 Khurram serves as member of Punjab Assembly from PP-193 and was the only PPP leader who had defeated a PML-N candidate in by-election from central Punjab. “Wattoo is set to meet Bilawal either today or tomorrow and would tender his resignation to him,” the source said, denying that the PPP Punjab chief was considering joining any other party after leaving the party office. “In case the PPP leadership accepts his resignation, the party has already offered Wattoo’s daughter Jahana Ara Wattoo to head the party’s women wing in Punjab. So If Wattoo loses the top slot of Punjab, Jahan Ara would accept the women’s wing job,” the source added. When contacted, Manzoor Wattoo refused to comment on the subject. His daughter, Jahan Ara Wattoo, who also heads the party’s social media wing in Punjab, did not deny the resignation story, saying that her family was with the PPP and would remain with the party. “Offices don’t make a difference for my family. We have been with the party and will stand by the party in future too,” she added. Another source in the party said that the party’s rebel group from Punjab, led by Nadeem Afzal Chan, had recently held a meeting with Manzoor Wattoo which had irked Asif Zardari. The source claimed that the rebel group was trying to pit Bilawal against his father, claiming that the policies of Zardari had brought a bad name to the party. This had prompted Zardari to reconsider his decision to appoint Qamar Zaman Kaira or Nadeem Chan as the party’s Punjab president. Later, Asif Zardari offered the top slot in Punjab to the party’s secretary general, Latif Khan Khosa who had turned down the offer due to his professional engagements. Manzoor Wattoo, despite having served as chief minister of Punjab in the past, is seen as an intruder in the PPP due to his previous association with the Muslim league. The PPP workers have revolted many times against him, compelling the party leadership to replace him.